Labour Party lawmaker Fernando Cheung has said that the government’s cash handout plan is “a mess” and should have focused on basic public services. The government has announced that around 2.8 million eligible Hongkongers are set to receive up to HK$4,000 under a new scheme. 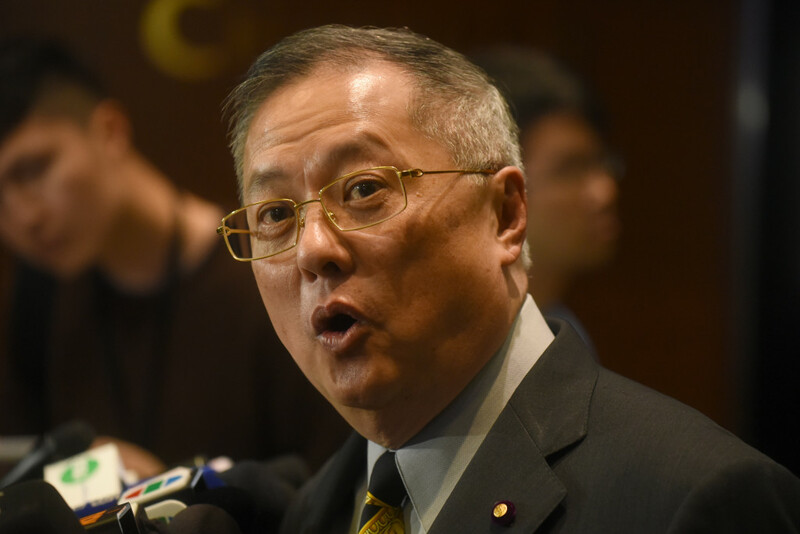 The move comes after its annual budget was criticised for excluding cash handouts amid a predicted HK$138 billion surplus. Since the plan was announced last Friday, lawmakers and civil groups have said the plan’s requirements were too complex. They said residents will have to make a declaration to get the funds and it may be more than a year before they receive the sum. 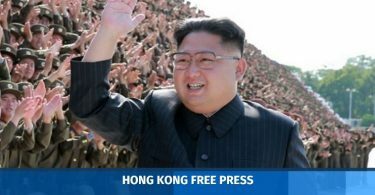 The plan was also criticised for potentially benefiting foreign students studying in Hong Kong and new immigrants who have yet to become permanent residents. 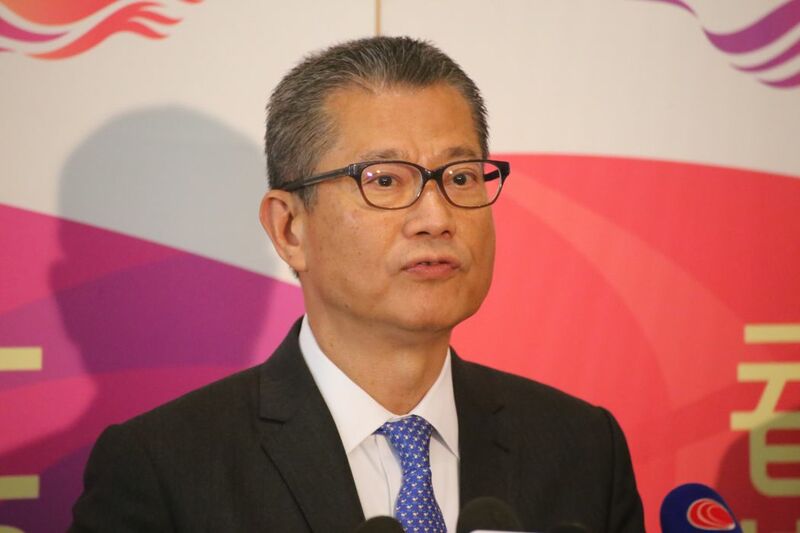 Financial Secretary Paul Chan clarified in a blog post on Sunday that non-permanent residents – and their dependents – who come to Hong Kong to work, study or receive training – as well as visitors – will not receive the benefit. Chan said the administration costs will total “a few per cent” of the HK$11 billion handout. 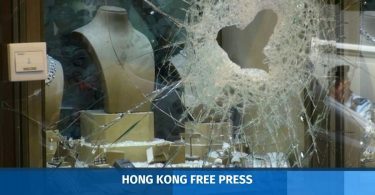 Cheung told an RTHK radio programme on Monday that the government was not performing its duty well with the new scheme. He said that, if the decision was made in the beginning to conduct cash handouts, the administration costs could have been reduced. 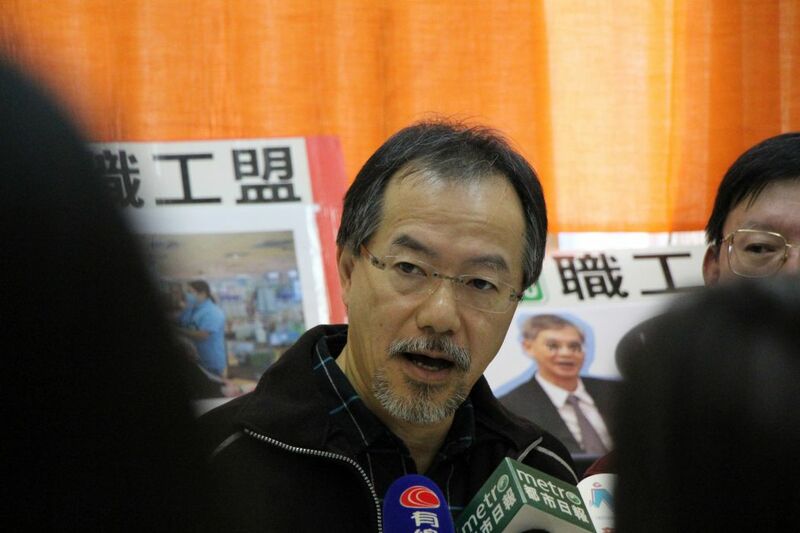 Liberal Party lawmaker Tommy Cheung, also an Executive Council member, said he did not oppose the plan. Tommy Cheung. Photo: Citizen News. “Some people may say ‘I receive no benefit… since the government has a lot of money left, maybe it’s good to make people happy’,” he said. He said the plan could help the middle class with lower family incomes below HK$40,000 per month. Such families could receive around HK$3,000 because of the cash handout scheme after some tax rebates are deducted, he said. “They also lead a difficult life. They receive no benefits. They have no public housing, they have to rent,” he said.